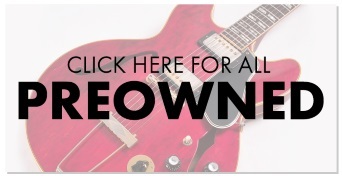 Professional Four-Processor Access to UAD Powered Plug-Ins ' Now on Intel-Based iMacs, MacBook Pros and Mac minis. 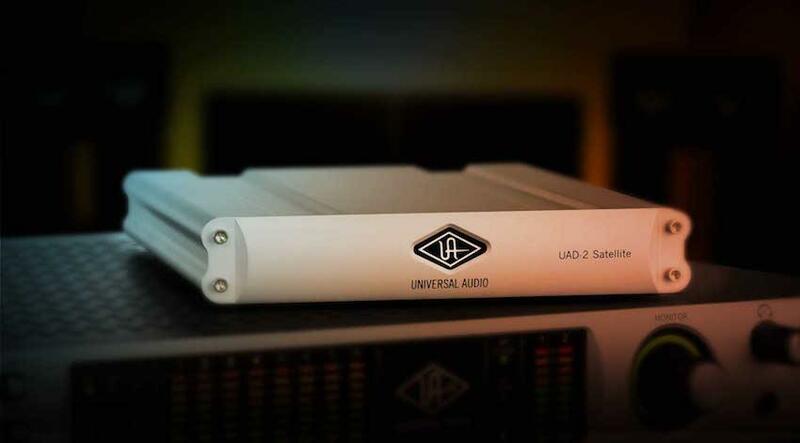 The UAD-2 Satellite QUAD Core is Universal Audio's most powerful FireWire DSP accelerator, giving producers and engineers full access to award-winning UAD Powered Plug-Ins on select Intel-based iMacs, MacBook Pros and Mac minis. 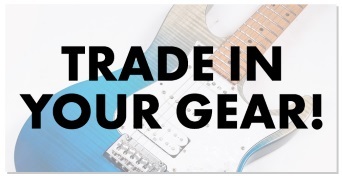 In creating UAD-2 plug-ins, UA's DSP engineers work with the original hardware manufacturers ' using their exact schematics, golden units, and experienced ears ' to create fully authenticated plug-ins with all the warmth and harmonics of classic analog equipment. 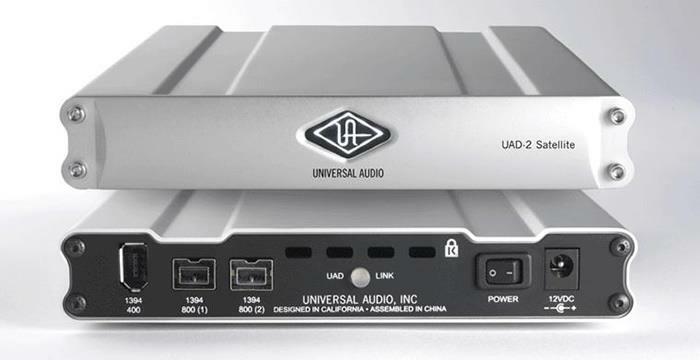 Powered by four SHARC processors, the UAD-2 Satellite QUAD Core easily connects to Intel-based Macs via FireWire 800 or 400, letting you run large, complex mixes, without taxing your host computer.